Home Categories Cross, Parker & Waterman Pens Parker Sonnet steel ballpen SPECIAL OFFER PRICING! Parker Sonnet steel ballpen SPECIAL OFFER PRICING! 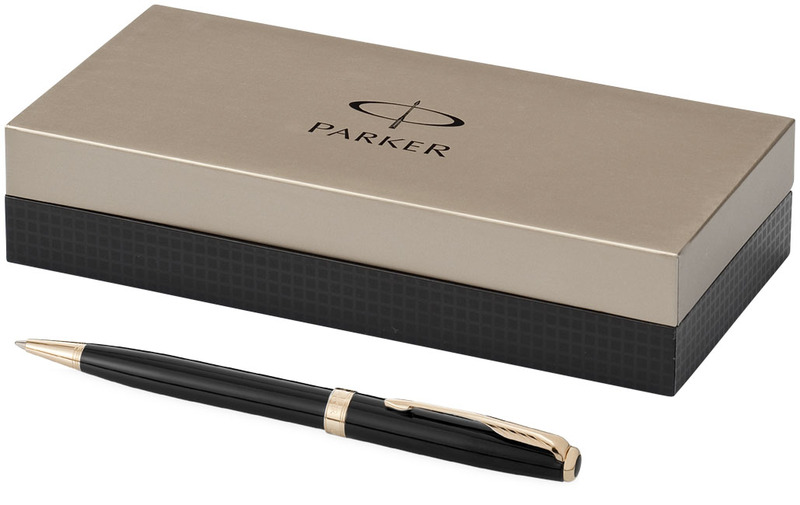 Parker Sonnet Ballpen, individually gift boxed. Please note that this pen is to be discontinued so special offer prices of €45.00 apply for all order quantities – subject to continued stock availability. Unit prices for plain stock - prices exclude vat.